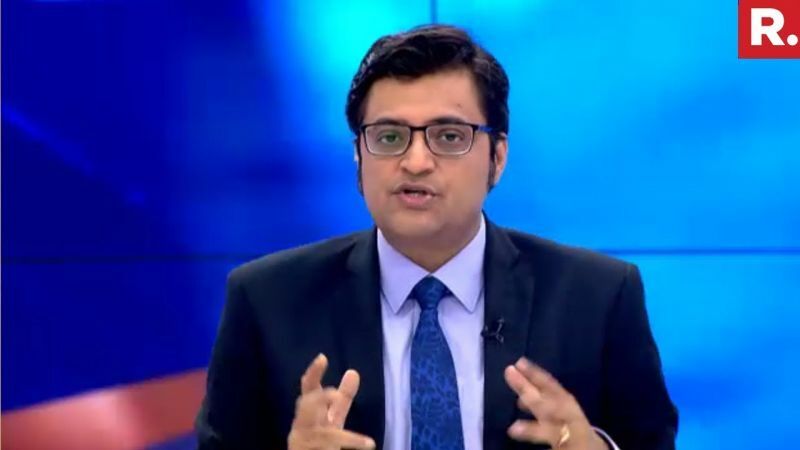 MUMBAI, 06 May 2018 [Fik/News Sources]: Maharashtra police registered an FIR against editor-in-chief of Republic TV, Arnab Goswami after an interior decorator committed suicide on Saturday morning. Apart from Arnab, Feroz Shaikh of IcastX/Skimedia and Niteish Sarda of Smartworks was booked for inciting a person to commit suicide. According to police, the interior decorator has been identified as Anvay Naik committed suicide by hanging himself at his bungalow in Alibaug. The body of Nayak’s mother Kumud was also besides his body. The police recovered a suicide note in which three people were mentioned- Goswami, Feroz Shaikh of IcastX and Nitesh Sarda of Smartworks. “He had carried out some interior design works at the office of Republic TV, for which he had not been paid,” said Sanjay Patil, Additional SP, Raigad, reported Ond India. Based on a complaint by the victims’s wife, police have registered a case under Section 306 (abetting suicide) of the IPC against the three accused. However, Republic TV described the charges as baseless. Late Saturday, the channel issued a statement that strict action would be taken against anyone for making false statements. “All due amounts payable under the contract have been paid,”said a statement issued by the channel.